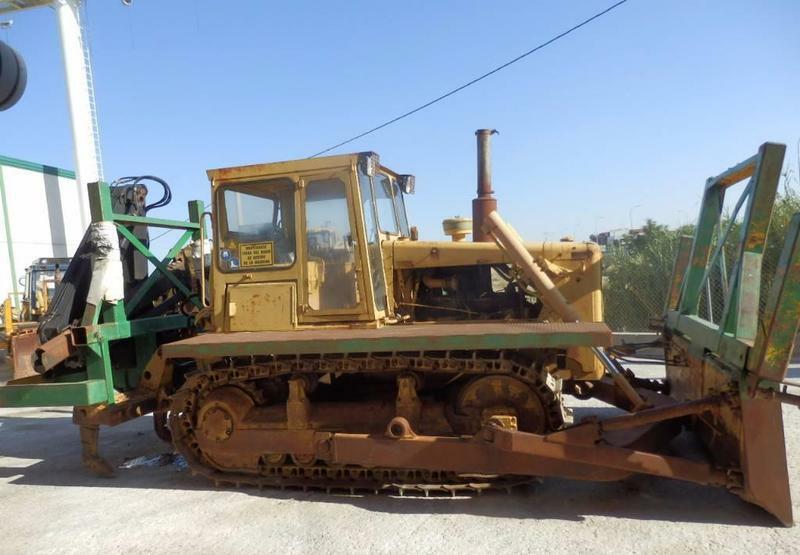 Caterpillar D 6 D bulldozer, 1980, 33000 euro for sale by Alquimecanica S. L.
The price is 33000 Euro. Check the technical data of the unit, picked out from the catalog of CATERPILLAR D6D bulldozer. The production year is 1980.